Energy policy discussions these days are dominated by talk of innovation on electric distribution systems. New clean energy technologies are developing so quickly it can be difficult to keep up with the relevant buzz-words; as digitization of the smart grid leads to rapid innovation, new distributed energy resources are causing disruptive challenges requiring electric utility and energy market reform. Incorporating distributed energy resources (DER), like energy storage, demand response, and electric vehicles into the electricity grid will improve efficiency and help maximize the benefits of renewable energy (see here for the Electric Power Research Institute’s definition of DER). Participating in wholesale energy markets allows DER to earn revenue while providing valuable grid services to system operators; this is a business model that has proven successful in other regions. Here in the Midwest however, an update to market rules is required to integrate DER into the marketplace. Distributed energy resource participation in wholesale electricity markets will improve system-wide efficiency and integrate wind and solar energy. Doing so can reduce the need for electricity during high demand periods (like a hot summer day) when the grid is strained, often referred to as “peak shaving.” For instance, an energy storage resource participating in the market (like a grid-scale battery, or a fleet of electric vehicles) can sell energy during high-demand periods after purchasing and storing low-cost energy at night when prices are lower and wind energy production higher. Another valuable characteristic of DER is their ability to quickly adjust energy output to changes in demand. Grid operators maintain a reserve of supply to respond to unexpected short-term fluctuations in energy needs, like if the majority of the country opens their refrigerators during halftime of the Super Bowl, or a cloud passes over a solar farm. This service is called frequency regulation, and energy resources earn revenue by providing this service. The demand for frequency regulation will grow as more wind and solar energy are integrated into the grid. MISO currently relies on conventional fossil generators to supply its frequency regulation, which are less effective than DER because they adjust energy output more slowly. Replacing slow-responding resources with higher-performing DER could save MISO market participants a significant amount of money, up to $16 million using last year’s prices.¹ These benefits of DER have been successfully demonstrated in other parts of the country, particularly in the Northeast. 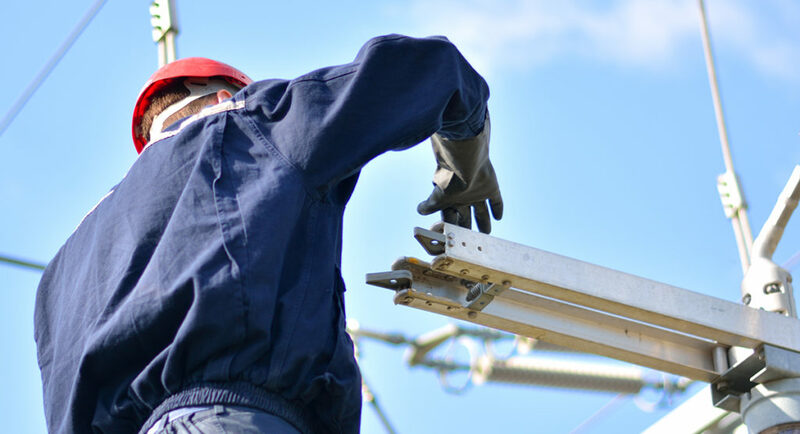 The wholesale electricity market in the Midwest is administered by the Midcontinent Independent System Operator (MISO). When the MISO market was first set up in the mid-2000’s the Midwest had a surplus of coal, nuclear, and hydro energy. During this time there wasn’t interest or need for DER and market rules relevant to these technologies were not considered. Today however, increases in renewable energy and significant coal retirements are changing the equation. MISO market reforms are needed to enable DER participation. 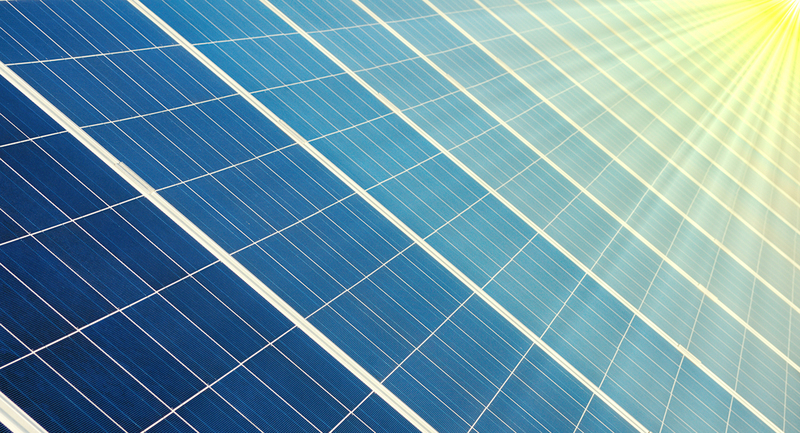 First is a reduction of the minimum megawatt limit. MISO rules require a resource to be at least 5 megawatts to fully participate in their energy and frequency regulation markets, much higher than neighboring RTO markets. The second area in need of reform is the inability of market participants to aggregate distributed energy resources that are not in the same physical location. Depending on the type of resource, MISO rules require a DER to be tied to a single Commercial Pricing Node or physically located in one Local Balancing Area. 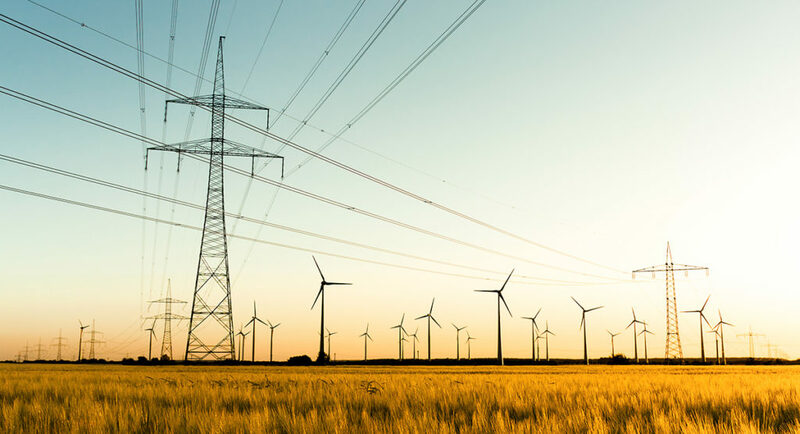 There are utilities today that have demand response spread across geographically-large service territories and control it as if it were a single resource, yet cannot offer it into the market like a single resource. Taking these two issues together, MISO’s minimum participation and aggregation rules are keeping DER out of the marketplace. In comparison, the PJM market in the Northeast has a minimum MW limit of 0.1 MW, and allows for the aggregation of demand resources. PJM also has greater participation by energy storage and demand response than MISO (see table). Given this disparity, the large majority of stakeholders in MISO are supportive of expanding the role of demand response in the marketplace. 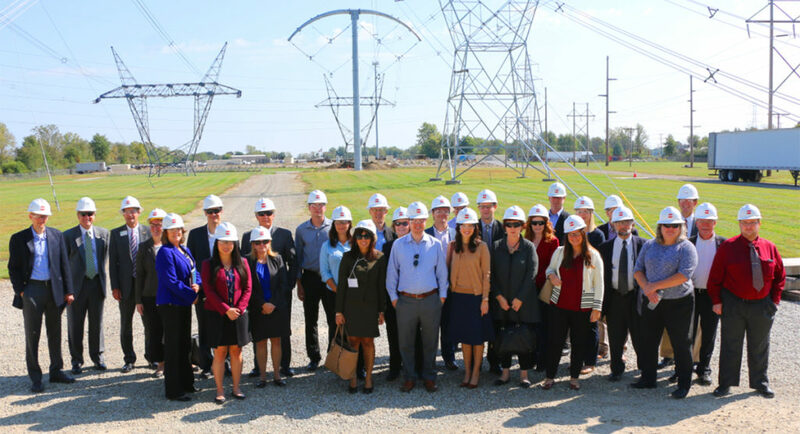 This is in spite of legal uncertainty related to a U.S. Court of Appeals decision overturning FERC Order 745, which established the framework for DR participation in wholesale markets. In the MISO region, most existing and new demand response must first receive approval from the relevant state regulatory authority before registering in the marketplace, putting MISO DR on solid legal footing even if the court decision is upheld. Taking advantage of the grid benefits of DER like energy storage, demand response, and electric vehicles requires integrating these resources into wholesale energy markets. It’s time to update MISO market rules to allow this to happen. ¹ Calculated using a recent PJM fast-responding resource benefits analysis and applying MISO’s frequency reserve requirement with 2014 market prices.